By joining the Alexander's 'A' Club you'll be the first to hear all of our latest news & also reap the rewards of exclusive member treats and seasonal freebies. 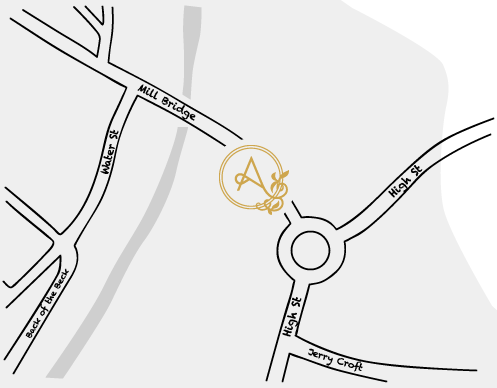 As an 'A' Club member you'll receive a whole host of hand-picked delights including invitations to tastings, events and masterclasses, and of course some extra special promotions. You'll even get a present on your birthday! 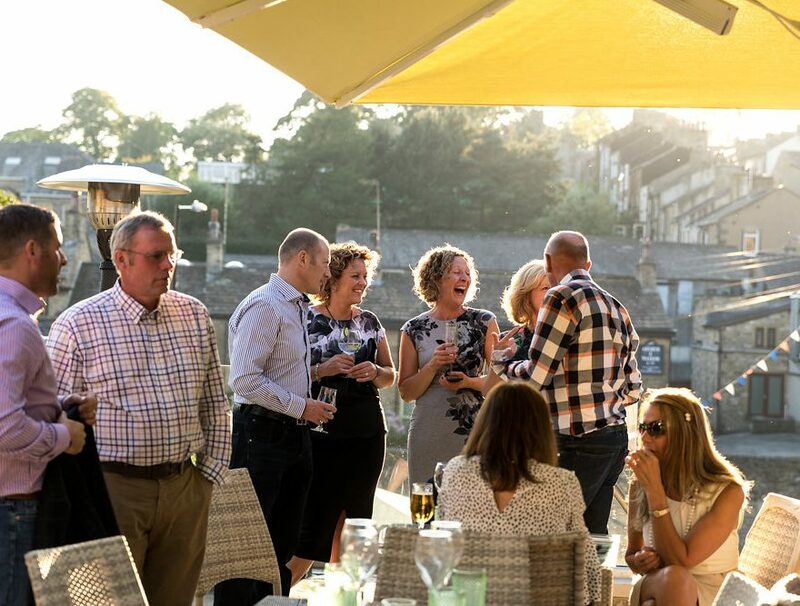 Relax in stunning surroundings, savouring an experience the likes of which you’d only expect whilst holidaying in sunnier climes … only right in the heart of Skipton! Great food, great drinks & even better company make for a match made in heaven at the charmingly unique Terrace at Alexander’s. What could be better? 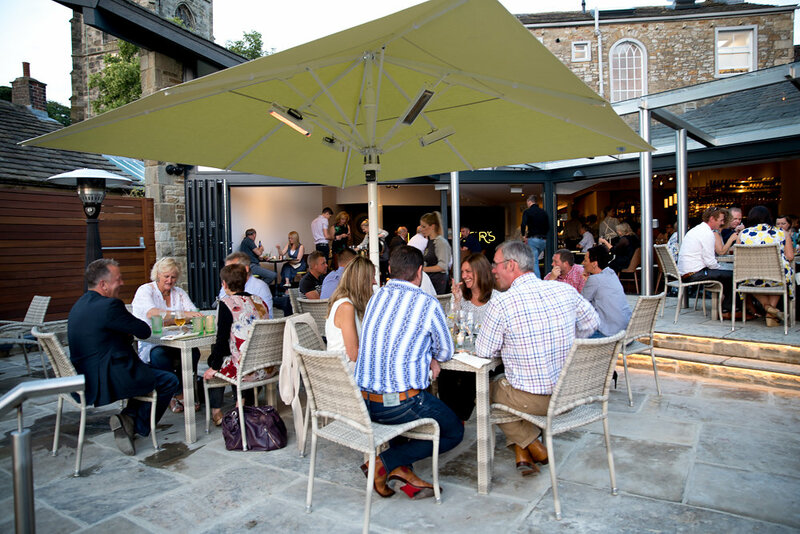 An oasis of calm away from the hustle & bustle, with beautiful views over the canal – it’s the perfect spot to enjoy our tempting all day dining (with small plates served late into the evening), or relax with a cocktail, or 5, as day rolls into night & the sun goes down.